Surpassing the limits of engineering feasibility - Sachs Performance Clutch & Coilover Suspension. ZF SACHS Performance clutches deliver more transmittable torque and more stability, longer life and superior thermal resistance. As official distributor, we can offer you different types of clutches. For street legal vehicles up to racing cars. 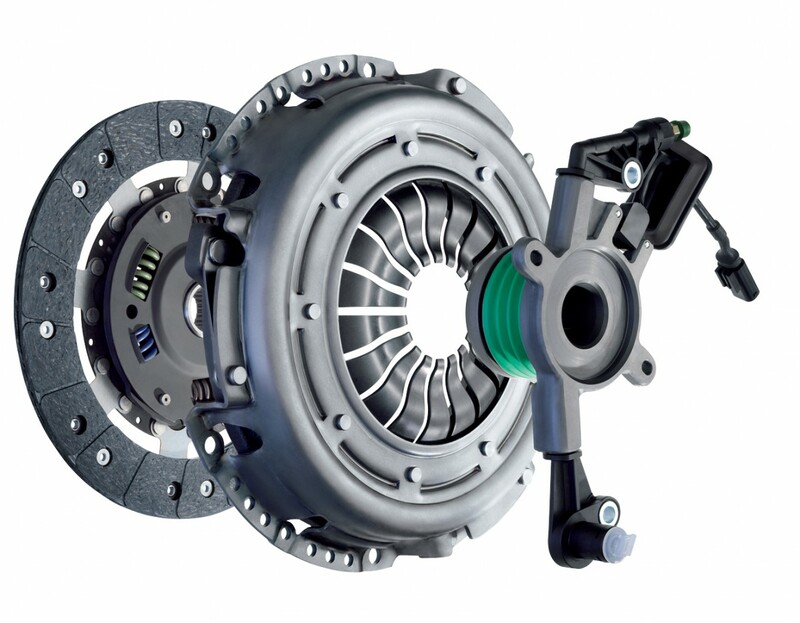 The latest innovation in the clutch field is a rigid fly wheel, which compared to conventional dual-mass designs, allows transmission of substantially higher torque levels as a 40 percent weight reduction.